Danielle Dalton is a higher education professional with experience in career services, academic advising, coaching, leadership and teaching. 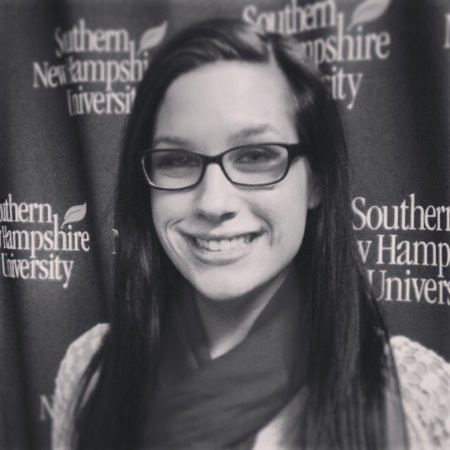 She has worked at Southern New Hampshire University in these student-facing areas since 2013. Dalton currently support students in the liberal arts discipline as they pursue internships, focusing on adult-learners and making internships and field work accessible to all that would benefit from it. In addition to this meaningful work she is currently teaching courses on SNHU’s Manchester campus. She holds undergraduate degrees in psychology and communications and a masters is in higher education administration. She currently holds the Global Career Development Facilitator certification through the National Career Development Association and enjoys staying up to date with professional development and higher education trends.